Sophomore Emma Truchan is excited to be a Sports Editor in her second year of Journalism at UC High. 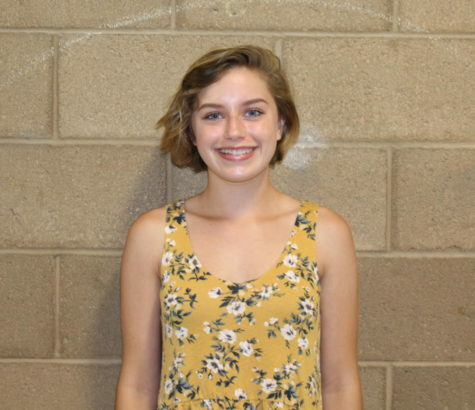 Playing on her school’s JV Volleyball Team, Emma is passionate about high school sports and is thrilled to be able to help showcase her school’s athletes. She is eager to see where the Journalism Program will take her this year, and throughout her remaining years of high school. Outside of Journalism, Emma tries to fit activities such as sports, creative writing, and reading into her schedule. After high school, she is interested in pursuing a career in writing, secondary education, or criminology.